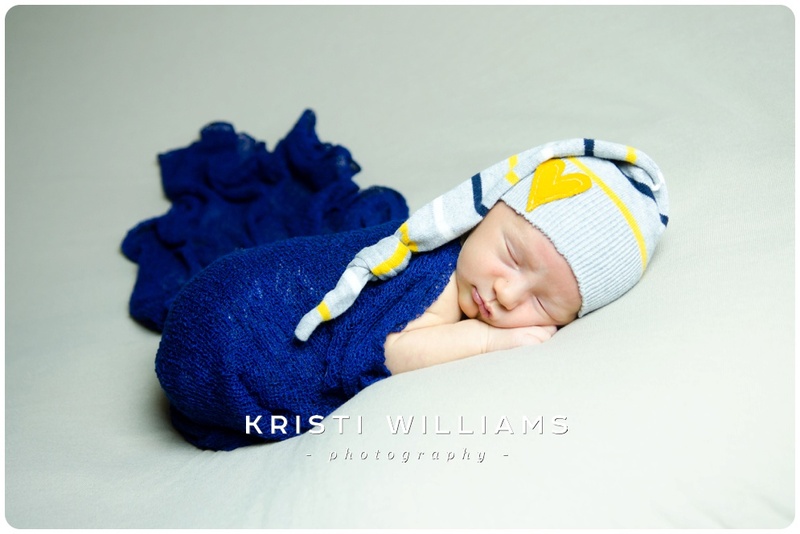 There are so many reasons I love photographing newborns in their homes. In Samuel's case, the wood wall that dad built in Samuel's nursery provided a gorgeous backdrop for this family's first professional photos together. Those knotted wood planks just pop in black and white. They make sweet family snuggles even more of an impact. We used the rug in his room for the basket photos and a little birdie from his mobile (made for mom's baby shower) in his bear photo. 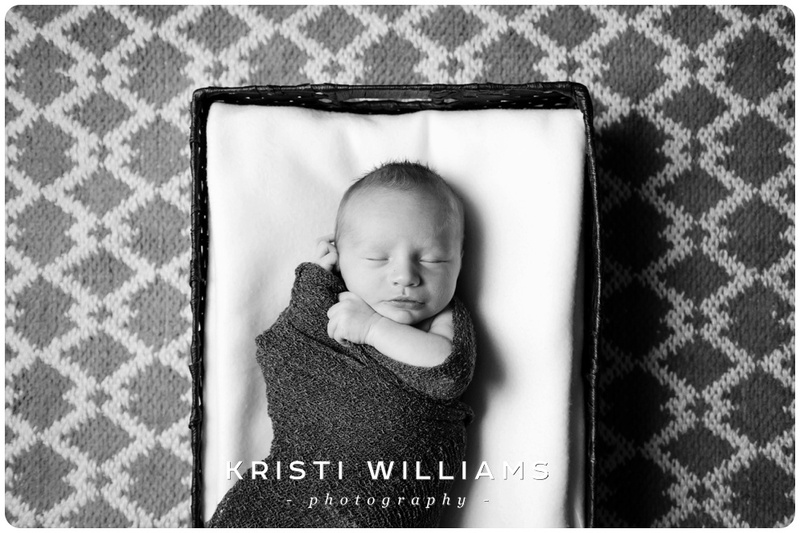 So many personal touches that came from doing his newborn session at home. 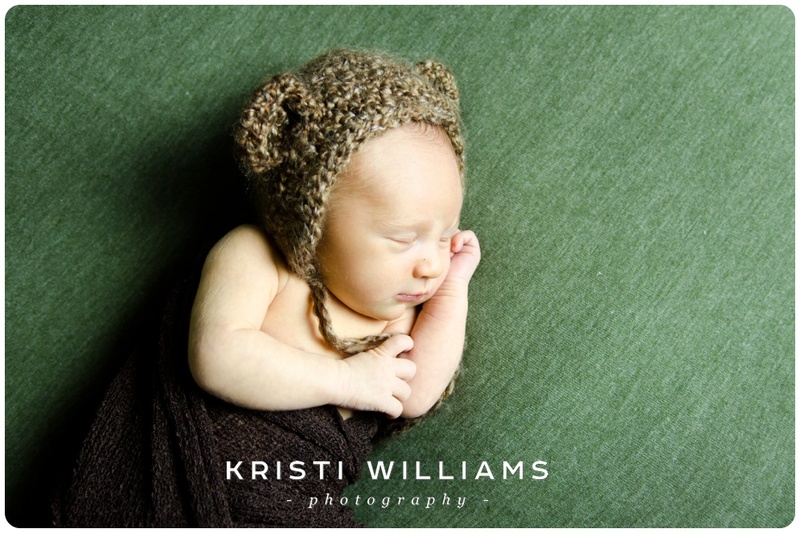 As with a lot of newborn sessions, Samuel wasn't quite sure he was ready to settle down for his photos. But I worked with him awhile, mom fed him and within no time, he passed out in contented bliss. 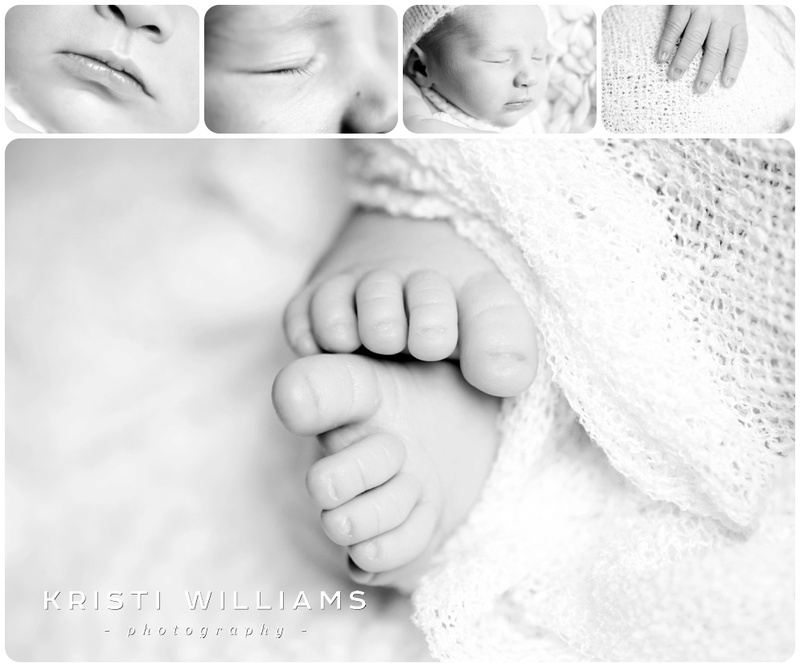 I love all the details of Samuel's little self! That hair, those cute little ears, nose, eyelashes and baby feet!